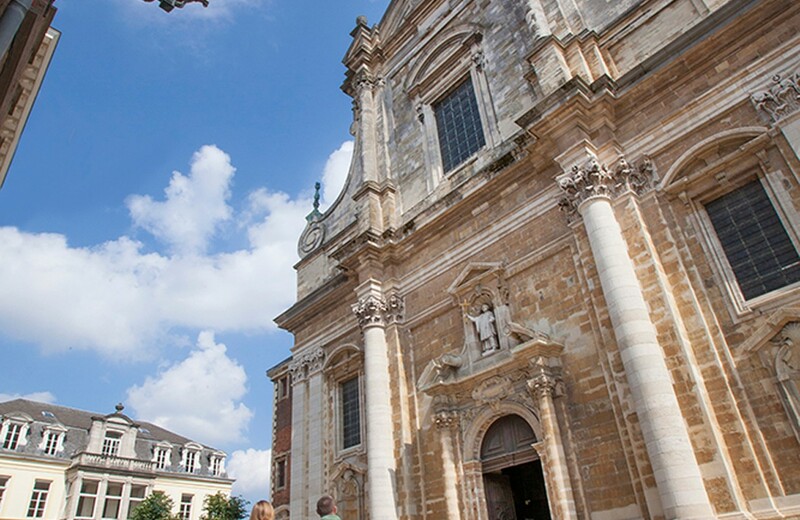 In 1619, a Bruges lay brother, Pieter Huyssens, was commissioned to build a prestigious church that expressed the values and beliefs of the Jesuits. The result was the St. Walburga’s Church, which is the most richly decorated church in pure Baroque style in Bruges. Admire its dynamic facade, its many interior architectural details and the elaborately decorated church furniture.